Christina Worley is the Founder and Managing Member of Castle Wealth Management. Under Mrs. Worley’s guidance, Castle Wealth Management has grown since 1997 to become an established, fee-only fiduciary provider of wealth management services with approximately $300 million of assets under management. Christina graduated from the Wharton School of the University of Pennsylvania at age 19 with a Bachelor of Science in Economics. She completed both high school and college in three years each. She worked in New York City for seven years, where she first earned her CPA working for Arthur Young, and then worked as an analyst for Merrill Lynch International Bank and at Metropolitan Life Insurance Company as a Territorial Controller of Real Estate Investments. She then moved to New Hampshire with her family for four years working in a family–owned real estate development company before settling in Palm Beach County in 1993. 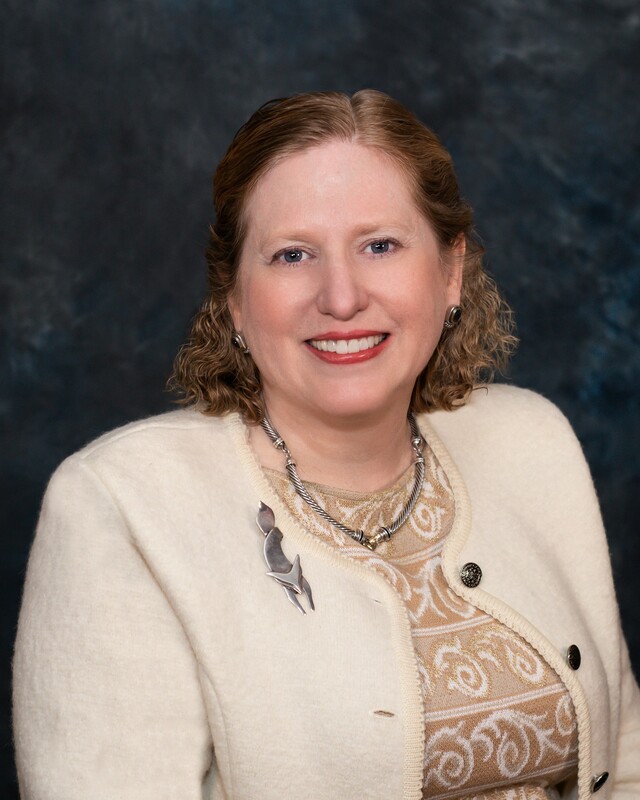 Her professional associations include: CFA Society South Florida (currently serves as President), the FICPA (currently serves on the Investment Policy Committee of the Board), the FPA, the AICPA, Toastmasters, and the Palm Beach County Estate Planning Council, as well as others. She has always given back to her community via volunteering, currently as Vice Chair of the Palm Beach County Early Childhood Cabinet and a Gubernatorially Appointed Board Member under the last three governors to the Palm Beach County Early Learning Coalition, where she also serves as Audit Committee Chair. She has taught financial literacy to women and teens, taught the Junior Achievement to students in New York City and Florida, and provided pro-bono financial planning to returning veterans via the FPA. Christina also serves as president for a former client’s charitable foundation, the Elise Besthoff Charitable Foundation Inc. In 2016 Christina was nominated to the Women in Wealth Awards hosted by Wealth and Finance Magazine. Mrs. Worley was nominated by the FICPA as an Experienced “Women to Watch Leader” in both 2011 and 2014. In 2009, her firm was selected as one of the top 100 small business firms of South Florida, and in 2010 she was selected as a Top Women Business Leader in South Florida. Christina has been married more than 30 years, to Scott, and they have three sons. After recently giving up horseback riding, which she enjoyed since she was a child, she is now working on her private pilot’s license. She is an avid reader and loves learning.